Are you looking for Tours of Jordan and Egypt? Explore this Fascinating Journey through Egypt and Jordan Combined Travel Package to get in the mystery of Jordan and ancient Egypt with Nile Cruise. This journey is for exploring the rose-red city of Petra, Floating in the Dead Sea Salty Water, Visiting the Roman Jerash and Madaba. Then Visit the Pyramids of Giza in Egypt and Enjoy accommodation for 4 nights on a 5-star Superior cruise on full board from Luxor to Aswan Visiting the best sightseeing. The assistance of our guest relations during your stay. 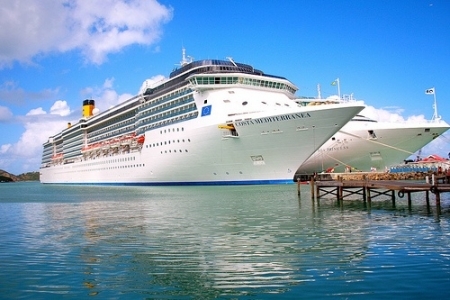 Accommodation for 4 nights on a 5-star Superior cruise on full board. Accommodation for 4 nights in Amman including daily breakfast. Domestic flight (Cairo - Luxor - Aswan - Cairo). All sightseeing tours in Egypt Cairo, Luxor, Aswan as mentioned in the itinerary. Sightseeing tours on the cruise sharing Memphis Tours group. Two-day tours in Amman & the Dead Sea as described above. Day tour in Petra sights as described above in itinerary. Private English speaking guide in Cairo. Spot Local English guide in Petra for about 02/03 hours. Spot Local English guide in Jerash for about an hour. English assistant driver in the Dead Sea, Umm Qais, Ajloun. Entrance fees to the above-mentioned places. Meals in hotels, Nile cruise and during tours as mentioned in the itinerary. All transfers to/from airports & hotels by an A/C vehicle. 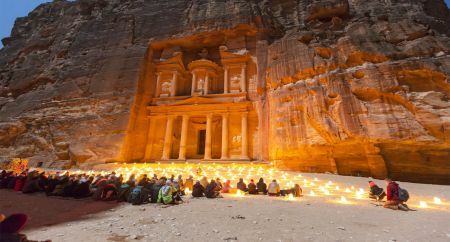 - N.B: Petra tour requires considerable walking, the number of horses in Petra is limited. Breakfast at your hotel in Cairo and then met by your personal guide who will accompany you to Giza Plateau to visit one of the seven wonders of the ancient world, the Great Pyramids of Cheops, Chefren and Mykerinus, famous Sphinx, and Valley temple facing the great statue. Lunch at a good quality local restaurant. Then transfer to enjoy the Egyptian Museum, Treasures room for the child king Tutankhamen. Continue to Coptic Cairo to visit the Hanging Church and Ben Ezra Synagogue. Continue driving to Islamic Cairo, where you will be able to explore Khan El Khalili, Cairo’s old bazaar. Back to hotel. Overnight in Cairo. Check out from a hotel in the morning then transfer to Cairo Airport for a flight to Luxor where you will be met and assisted, then taken by an air-conditioned vehicle to board your 5-star Egypt Nile cruise to check in. After lunch on board, enjoy a visit to the impressive Karnak Temple and Luxor Temple. Dinner and overnight on board Nile cruise. In the morning we drive two hours from Amman to Gadara (Umm Qais), which belonged to the famous Decapolis, a union of 10 cities, founded by Alexander the Great. Here you have an overwhelming view of the north Jordan Valley, the Golan Heights and the Sea of Galilee. 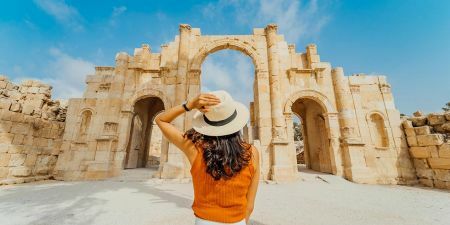 We leave to Jerash, the best example of a Roman provincial city in the whole Middle East. Visit the spectacular forum, Roman colonnaded street, the Nymphaeum and the Temple of Artemis. Next stop is Ajloun the great 12th-century Islamic castle build around 1184/85 by the famous Islamic leader Salah al-Din. Back to Amman and overnight. After breakfast drive to Mt. Nebo, the place where Prophet Moses gazed at the promised land before he died and his alleged burial place. You visit the old monastery and overlook the Jordan Valley, Dead Sea, Jericho and Jerusalem. After we proceed to Madaba, where to find the famous mosaic 6th century map of Palestine in St. George’s church. Afterward we drive to the lowest point on earth, the Dead Sea, where you have leisure time and the chance to float on water. Overnight Amman hotel. 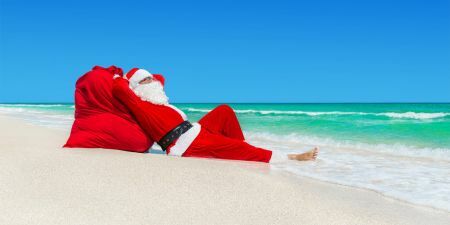 Prices are quoted in US Dollars per person per trip and are valid until December 31th, 2019, with the exceptions of Christmas 2019 and New Year 2020 holidays. Infants up to 5.99 years old are free of charge for the tour package sharing parent’s accommodations. Children 6 to 11.99 years old sharing parents accommodations with an extra bed is half the price of an adult rate. Children 12 years old and above are considered adults, full rates apply. Children policy is applied to children who share rooms with their parents, maximum one child sharing parents' room. Reservations are strongly encouraged to be made as soon as possible to book your desired tours. Bookings will be guaranteed upon receiving a deposit of 25 %. This deposit is apart of your final payment price. Payments can be done by credit card, wire transfer or the Western Union. Free entry visas are issued upon arrival if traveling to Amman International Airport; Please Check your country’s visa policy with Jordan.